There’s no shortage of evidence, both anecdotal and research-based, showing women have always been actively involved in philanthropy as volunteers (donating their time and efforts) and also as nonprofit leaders (EDs, CEOs, fundraisers). They have also impacted philanthropy through their financial donations, although typically to a lesser degree than men. I’m happy to say more recent research indicates a new movement brewing — and nonprofit organizations and fundraisers should be paying attention to it. From anyone’s perspective, that’s a lot of money. And an opportunity for those women who are philanthropically inclined to wield great influence and create social change on many levels. IS THAT THE SOUND OF ANOTHER SACRED COW HITTING THE GROUND? Even though women have always been central to the success of nonprofits through their volunteerism and participation along with their donations, most efforts by fundraisers have been tailored towards men. And that’s made sense in some ways up until now — historically, men have been the CEOs and board members of fundraising targets; they earned higher incomes and they often controlled personal bank accounts along with investment and donation decisions at home. That’s no longer true, or true as often, and our fundraising strategies should reflect this, or the nonprofits we serve will miss out on an enormous opportunity, as will those people and causes who could benefit from the rise of the female philanthropist. The Women’s Philanthropy Institute at the Indiana University Lilly Family School of Philanthropy has found consistently that women and men give differently. One study showed baby-boomer and older women gave 89% more to charity than men their age, and women in the top 25% of permanent income gave 156% more than men in that same category. In a time when nonprofits and fundraisers are struggling, when there is increased competition for dollars and time, legislative changes and more to challenge our work, understanding how men and women may vary in their giving behaviour is a great opportunity and one nonprofits and their fundraisers should be incorporating into their strategy. Have you noticed differences in how male and female donors give and in the causes they choose to support? 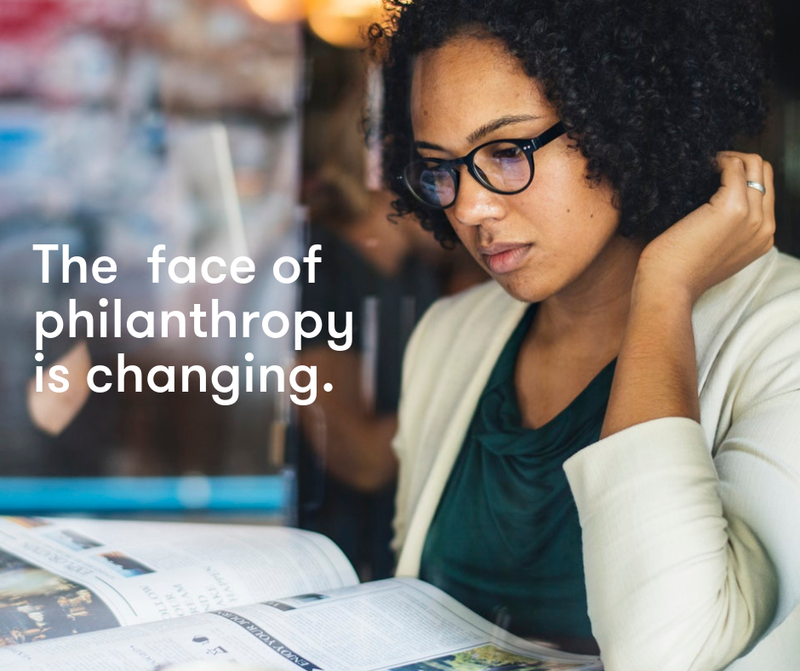 As the face of philanthropy changes and women have control over a significant portion of wealth, we will need to change who we approach and how in our fundraising efforts. Has your nonprofit organization considered this in its upcoming fundraising plans? How are you going to tailor your fundraising appeals to attract more female philanthropists? 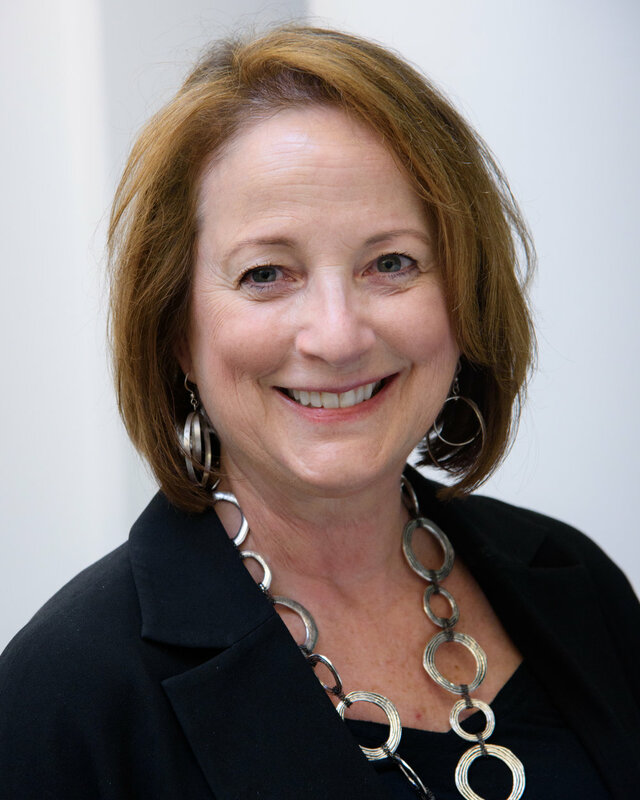 Do women donors see themselves in your materials, on your boards, in your management? Donors need to feel that women are included and welcome in your organization. In the coming weeks, to help fundraisers understand why and how strategy needs to change, The Provocateur will look at areas in which women and men may differ in their giving behaviour and why, and to what types of causes and organizations female philanthropists give their money, and why. Thursday, November 15, 2018, is National Philanthropy Day — thank you from the ViTreo Group to all who contribute their time, talents, and financial support nonprofit organizations.